As Vice President, Program Design, Tanya leads Turnaround’s Program Design team in developing tools to implement the organization’s theory of change. 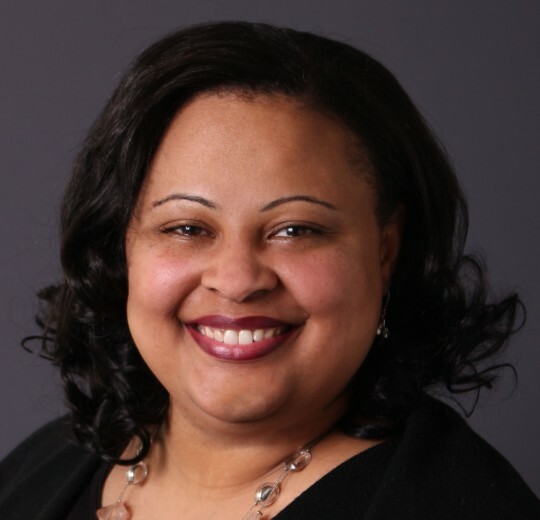 She joined Turnaround in 2013 as Senior Director of Program Design and in 2014 was promoted to Vice President, School Content Design and Staff Development. Previously, Tanya served as an Educational Consultant for Authentic Education under the leadership of Grant Wiggins, co-author of Understanding by Design. In that capacity, she developed an adult curriculum and delivered an innovative professional development workshop series with a powerful focus on backward-mapping for clear and measurable results. Tanya began her career as a math teacher in the Compton (CA) Unified School District. Her experience also includes 11 years working as a math teacher, instructional leader and staff developer in some of the highest-performing charter school networks, including North Star Academy in Newark, New Jersey (part of the Uncommon Schools network) and Explore Schools in New York City. Tanya earned an M.A. from Teachers College, Columbia University in organization and leadership, and a B.A. from the University of California, Los Angeles in political science. Who do you admire most in your life? My parents. My mom and dad each modeled great faith, resilience, vision, wisdom and strong character. Their example and tenacious will to break the generational cycle of poverty within our family is the reason I am here today. I am motivated by how the process of design thinking enables my team to collaboratively develop innovative pathways and accessible tools that can be used to create the conditions for children to experience healthy development, achieve academically and grow up to live the lives they choose.